What's in a name? Especially one as provocative as Astrakhan. Well, here are a couple of definitions for you. Firstly, "Astrakhan" is, apparently, the "tightly-curled fleece of the foetal or new-born karakul (also spelled caracul) lamb". Secondly, it's a "city in southern Russia" which caresses both banks of the river Volga. "Why are you telling me this? ", I hear you mutter; well, both definitions are quite apt really as Astrakhan, the band, manufactures a soundscape that begins from an almost foetal, embryonic state, then gradually propagates to the magnitude of a sprawling, imposing city. Despite being yet another band from Sweden, these guys buck the trend set by many of their peers, and deliver "not" hook-laden Melodic Rock, but deep, powerful, and often foreboding Prog that may just have your grandma shaking in her surgical stockings! Having said that, Alexander Lycke (vocals), Per Schelander (bass), Martin Larsson (drums), Jörgen Schelander (keyboards), and Marcus Jidell (guitars) inject and maintain a sense of congenial melody throughout the nine songs on offer. 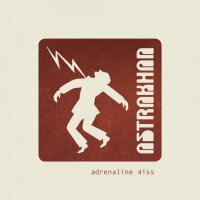 'Adrenaline Kiss' follows on from their 2013 debut 'Retrospective', and despite a lack of info, this sophomore effort feels somewhat conceptual/thematic in nature. Beginning in a somewhat elegiac style, 'Hear Me Now' really does display the parameters this band are operating within; light and shade, heavy and semi-acoustic come and go with seamless ease. 'Wisdom Of Massdestruction' and 'Silver Dreams' continue the trend; the latter, at eight minutes, is the longest track on the opus and could be interpreted as the band's own "Music" (John Miles)... exquisite! The title track has a distinctive seventies Classic Rock aura about it, whilst 'Gravity' incorporates oddments of Blues guitar. Lycke, without question, is the star of the show, and it's no surprise that his impressive vocals have landed leading roles in 'Jesus Christ Superstar', 'Hair', 'American Idiot' and 'Les Misérables' all over Europe for the last decade. He certainly has the power, but he's equally as effective when delivering more tranquil passages, as 'Alive', 'One More Day' and album closer 'Stockholm' (delivered in his native tongue) perfectly showcase. 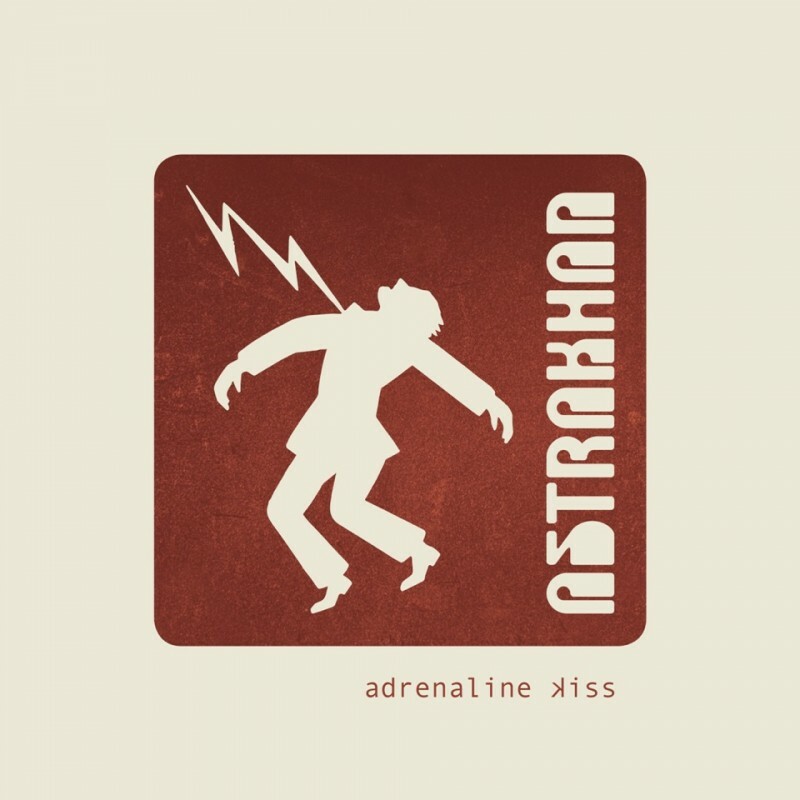 Astrakhan's 'Adrenaline Kiss' will be released early June. It's not the sort of album to accompany your candlelit soirees (or maybe it is? ), but it does confirm, yet again, that the Swedes are up there with the best regarding musicianship. It's not instant gratification by any means, but repetitive absorption will reveal its undeniable splendour.